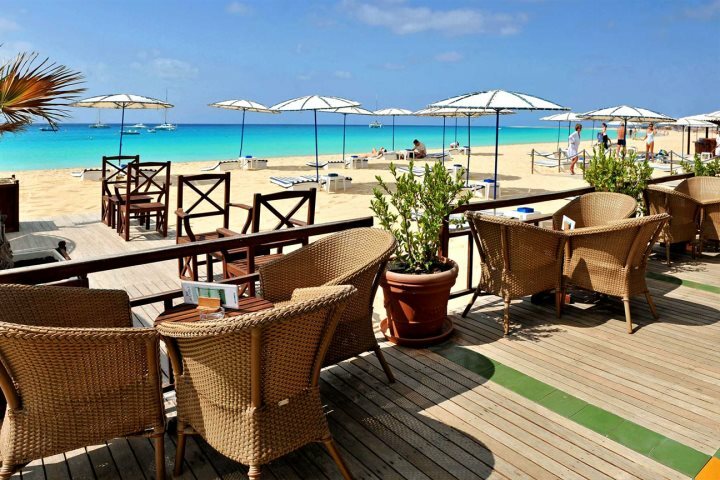 Enjoy a beach holiday in Cape Verde when you stay in one of our beachfront hotels located across the archipelago. 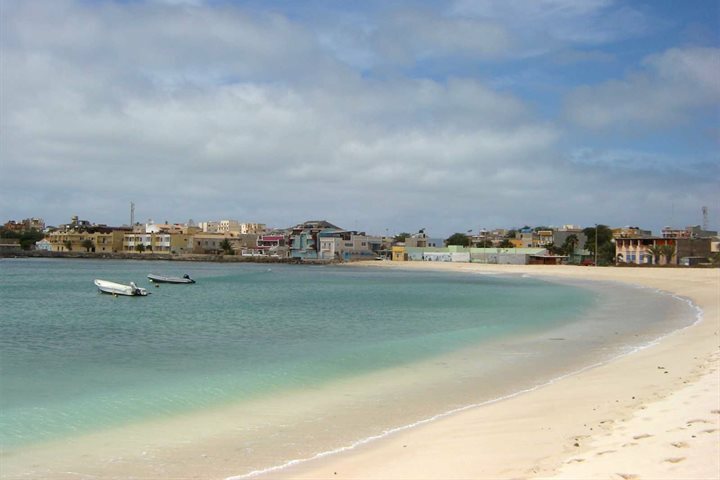 One of the real highlights of a holiday to Cape Verde is the fantastic and diverse array of beaches located across the country’s 10 beautiful islands. 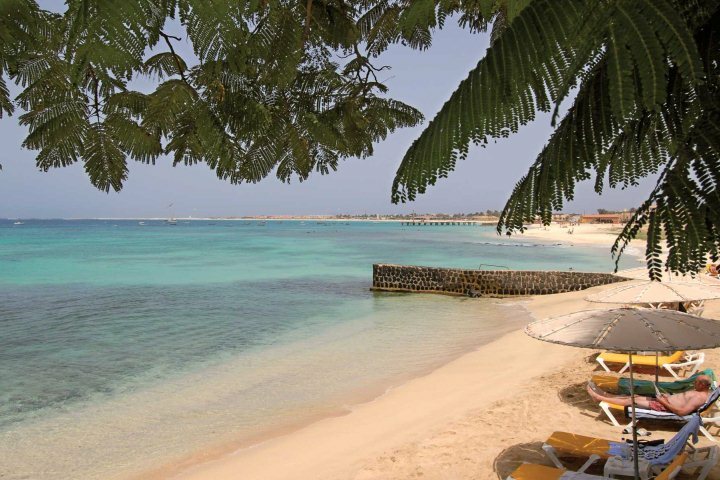 The long stretches of soft white sand and clear turquoise waters is one of the defining images of any Cape Verde holiday, an image which is likely to see you returning to your island escape year after year. A number of holiday-makers choose to base themselves on the beachfront on one of the islands in the archipelago in order to add a continuous beach theme to their holiday. 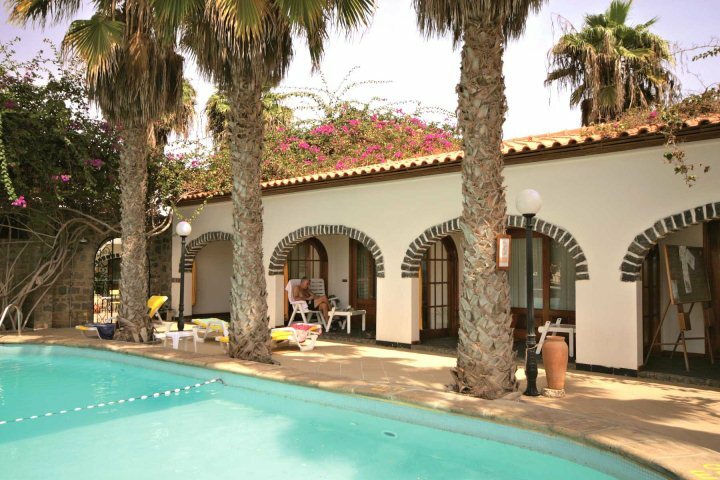 Fortunately, we have a number of fantastic beachfront hotels among our collection, allowing you to embrace the notion of an unforgettable beach holiday in Cape Verde accompanied by unbeatable accommodation. 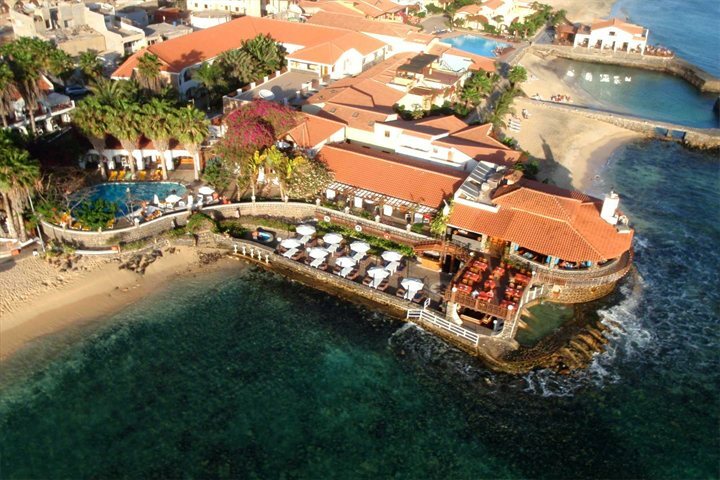 Located on the sands of Santa Maria on the beautiful island of Sal, Hotel Morabeza is among the top hotels in the whole of Cape Verde and a customer favourite of ours, offering superb facilities, a warm welcome and of course a fantastic setting beside the beach. Hospitality is the name of the game at Hotel Morabeza, something you can enjoy as you step onto the sand via the hotel’s brilliantly atmospheric Beach Club. 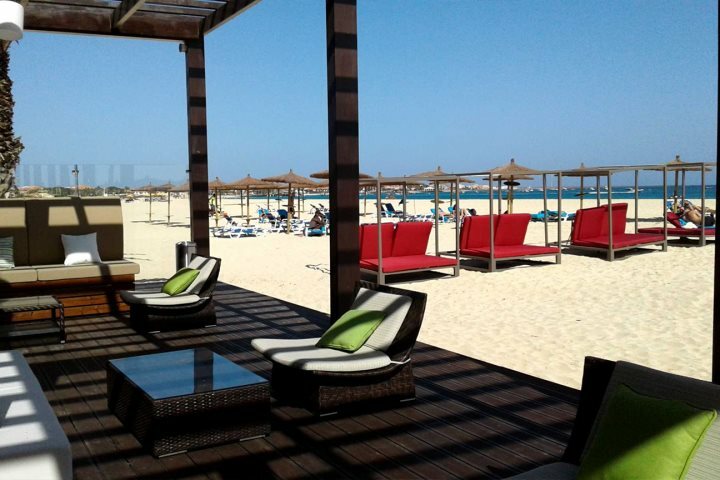 A stay at Iberostar Club Boa Vista Hotel can simply be defined as ‘all-inclusive indulgence beside the beach’. 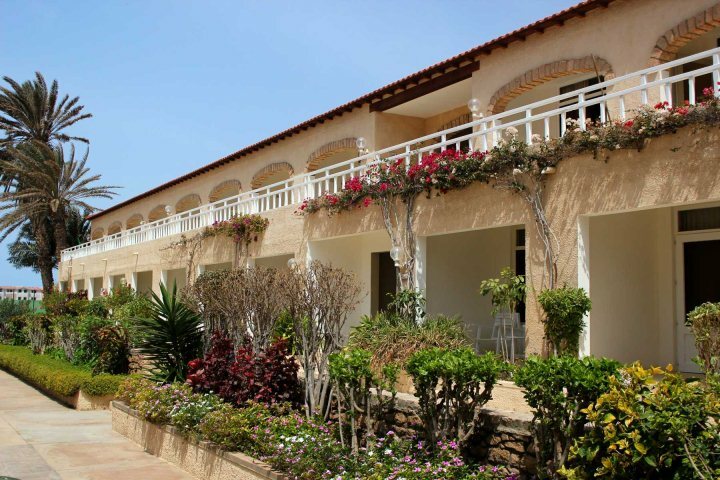 Our only all-inclusive hotel is located in a remarkable position overlooking one of the country’s finest beaches, Praia de Chaves, and affords breathtaking views of the long stretch of sand and glistening ocean. 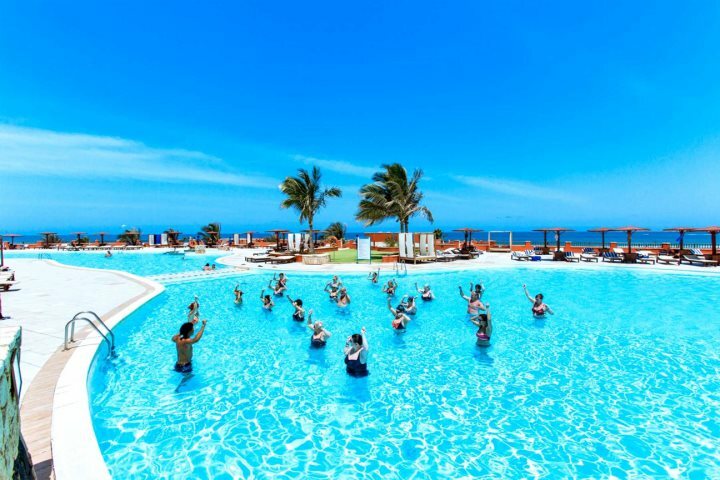 A variety of daytime activities, a large restaurant (and gourmet restaurant experience), a spa and a series of inviting pool bars complete the beach holiday experience at the Iberostar. 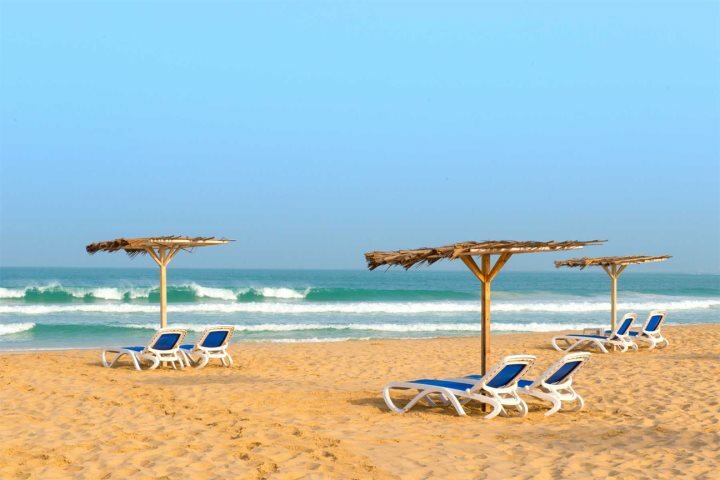 Positioned directly along the golden sands of Santa Maria Beach on the island of Sal, guests who choose to holiday at the brand-new 5* Hilton Cabo Verde Sal Resort will receiving a rewarding beach holiday experience. 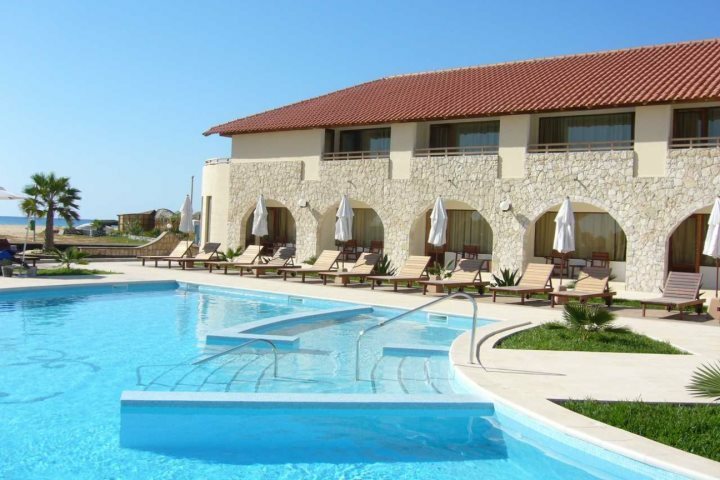 With tonnes of facilities including an Eforea spa, casino, children's clubs and Atlantic Star, their on-site water sports centre, there's plenty to keep you and the family busy. 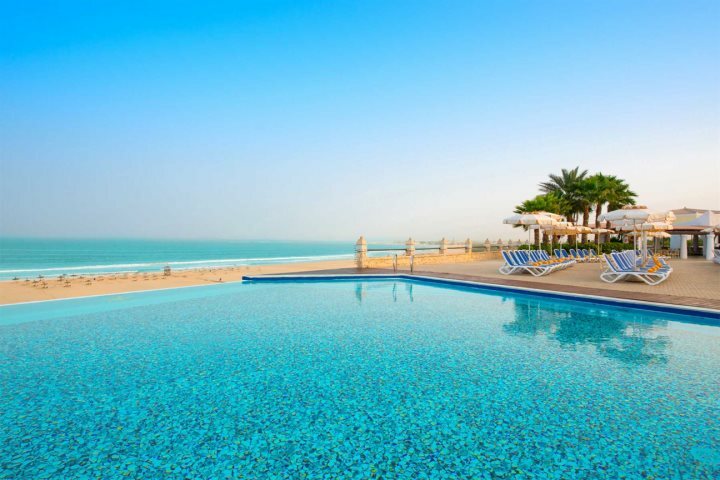 Guests have access to sunbeds and umbrellas on the beach, which stretches all the way around the bay to the main town, a 15-20-minute walk away. 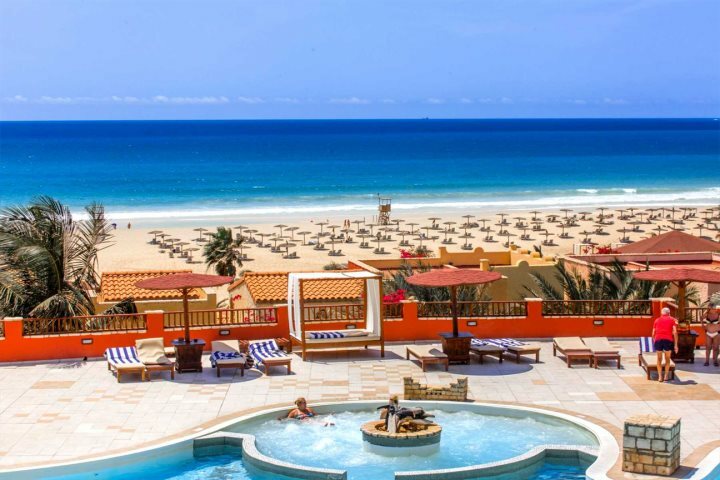 An all-inclusive paradise along Boa Vista's best beach - Praia de Chaves, the Royal Horizons Boa Vista offers both couples and families a wonderful holiday experience. 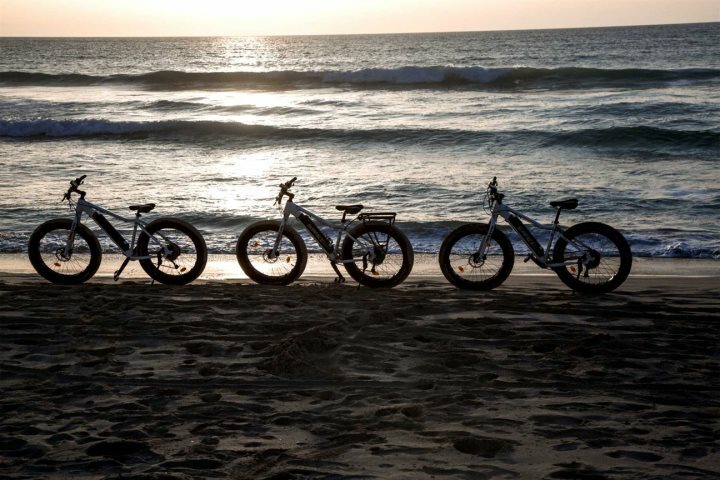 Relax in one of the two pools, hire bicycles to explore the expanse of sand dunes, go for a dip in the ocean or enjoy a variety of activities such as volleyball, archery and yoga - the choice is yours. One thing's for sure though, if you're a beach lover, you'll instantly fall in love with a holiday here. 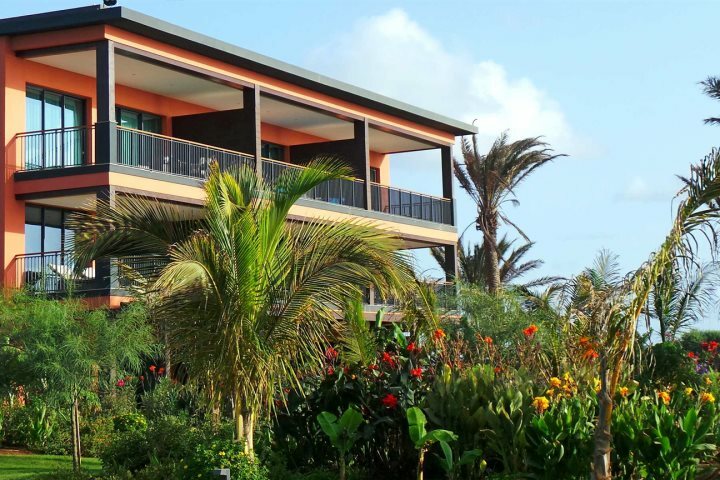 Enjoying its own small, sandy cove at the end of Santa Maria Beach, Odjo d’Agua Hotel is a charming, family-run hotel on the island of Sal which boasts an authentic Cape Verdean identity. 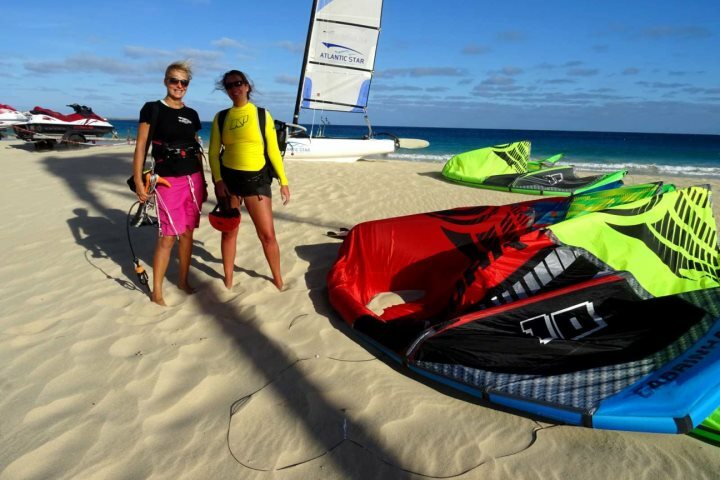 From the charming interior of photographs and antiques to the creature comforts such as a swimming pool, restaurant and massage suite, plus a variety of water sports and a bar, this is a great place to experience a Cape Verde beach holiday. 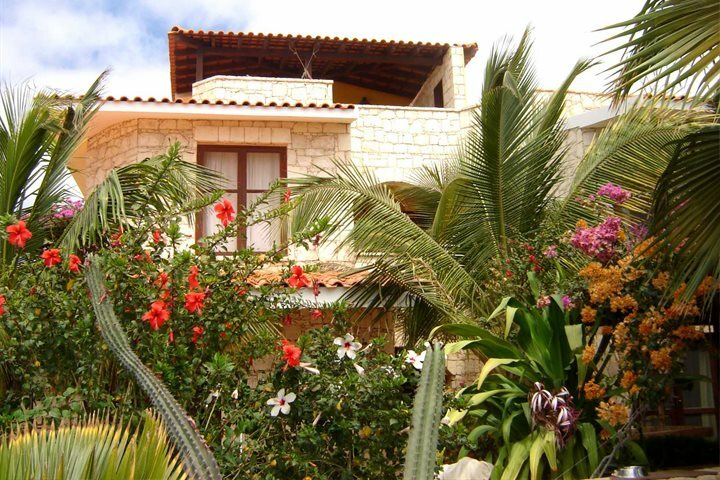 A charming, friendly guest house set on the sea front in the small town of Sal Rei on the island of Boa Vista, Orquidea Guest House is a personal and loveable property set in beautiful tropical gardens. 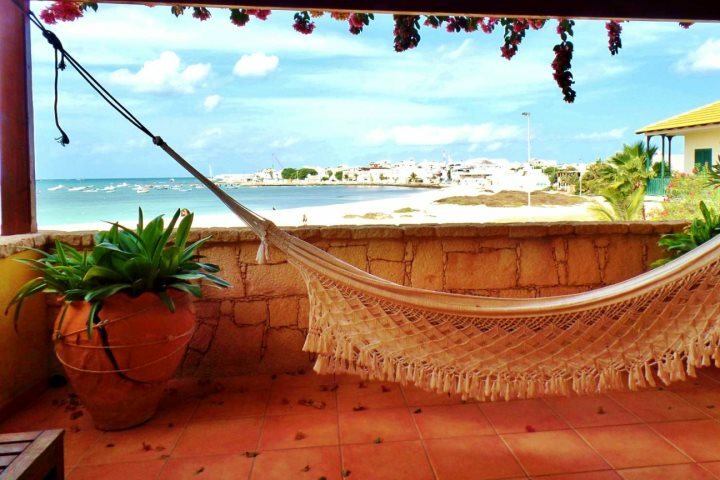 The property offers only 10 rooms, ensuring guests will feel like part of the family, as well as part of its Cape Verdean character, while the property’s proximity to the calm bay upon which it is set will assure beach lovers that this is a beach holiday option which can’t be ignored. Fancy checking out the rest of our accommodation collection? Give our Hotels page a visit and see if you can pick out your favourite property.